Grandparents in Castlebar are organising a special Grandparents Mass to celebrate the anniversary of the grandparents of Jesus – and young and old are invited to join in. The Mass will take place in Castlebar Parish Church on Sunday, July 25th, at 10am, and will honour St Joachim and St Anne, the parents of Mary and grandparents of Jesus. It will also honour all grandparents alive and dead for all they have done down through the ages in the transmission of the faith. “This is the second time we have held a special Grandparents Mass in Castlebar, and our first one, in the run-up to last Christmas, was a huge success,” said Angela Gormley of the Castlebar branch of the Catholic Grandparents Association. Grandparents, parents and children will all be involved in various aspects of the Mass, and it is hoped to have three generations of one family on hand to bring up the Offertory Gifts. The Catholic Grandparents Association was launched in Knock Shrine last September, at the third annual National Grandparents Pilgrimage. Castlebar native Dr Michael Neary, Archbishop of Tuam, is the patron. 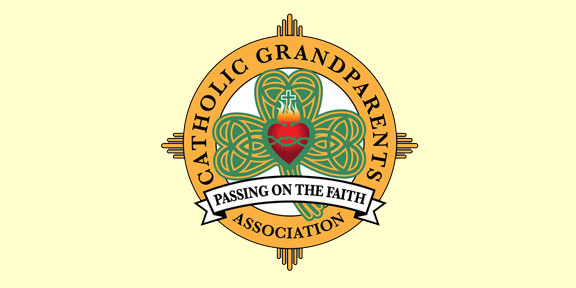 The Castlebar branch of the Catholic Grandparents Association will hold its next meeting in the Monastery on the following Wednesday, July 28th, after 10am Mass. Light refreshments will be served afterwards. This year’s National Grandparents Pilgrimage will take place in Knock Shrine, Co. Mayo, on Sunday, September 12th, at 2pm. Chief celebrant will be Bishop John McAreavey, Bishop of Dromore, and the keynote speaker will be Breda O’Brien, the well-known Irish Times columnist and teacher. Tyrone girl Chloe Coyle, a popular winner of this year’s Ireland’s Got Talent tv show, has agreed to sing at the Mass, while former Eurovision winner Dana, her mentor on the tv programme, will also perform. Michael English, a Kildare singer who has a huge following around Ireland, will also sing for what is expected to be a packed Basilica at Knock Shrine. 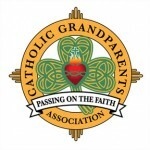 Further details are available on www.CatholicGrandparentsAssociation.com.